Thursday night was an evening full of fun and laughter at Sails Restaurant and Bar at Matautu where musicians with amazing abilities entertained. 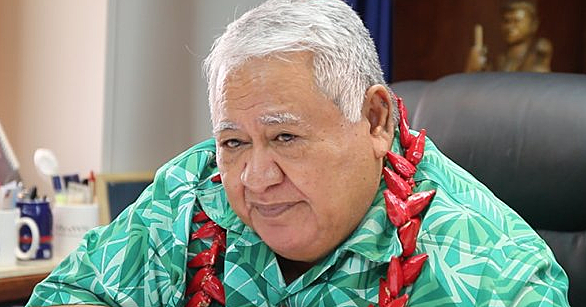 The Nuanua O le Alofa (N.O.L.A.) 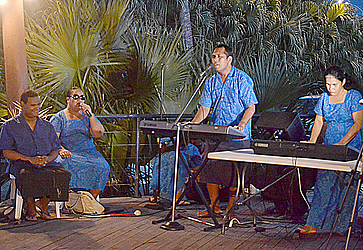 band played to raise funds for the 5th Pacific Regional Conference on Disability at the end of the month. Two weeks ago, the band, made up of all members with disabilities, rocked Sails Restaurant and Bar. The owners, Seiuli Ian and Lyvia Black were so impressed they invited the group back. They even donated the venue to help with N.O.L.A’s fundraising efforts. 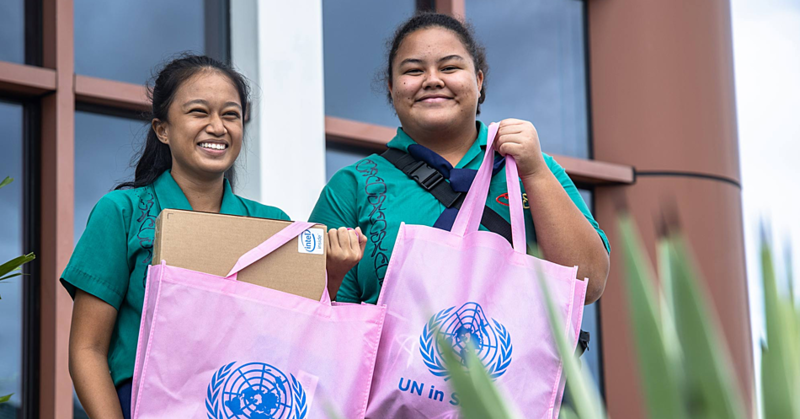 Setu Tiatia said the main purpose of their fundraising is to help Samoa host the conference. N.O.L.A is working in partnership with SENESE and Loto Taumfai to make the conference a success. They netted close to $2,000 during their first performance. But the band will continue even after the meeting. They will be used to help N.O.L.A with its other activities throughout the year. 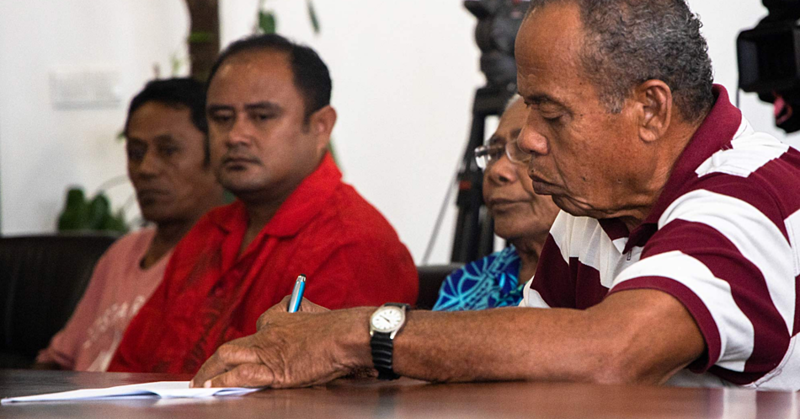 Mr. Tiatia thanked all their sponsors and supporters, including the Ministry of Women and Social Development, the government of Australia and Eveni who donated a uniform for the band to use.